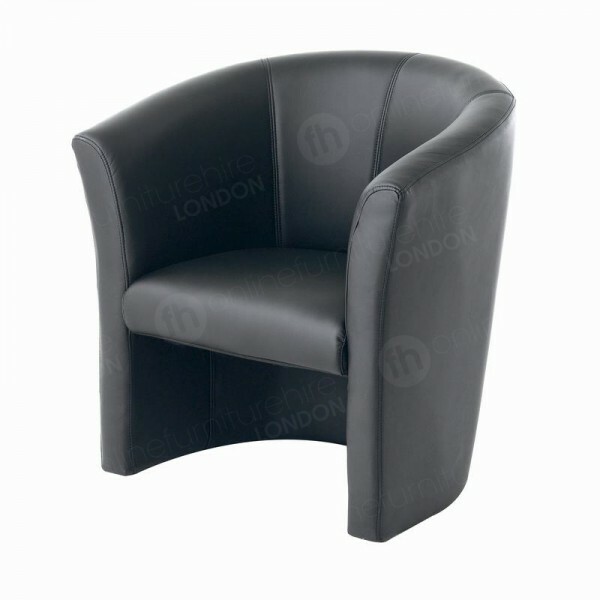 Comfortable with a super stylish shape, our black tub chair is a great addition to all areas of your premises that calls for seating that’s both supportive and looks fantastic too. 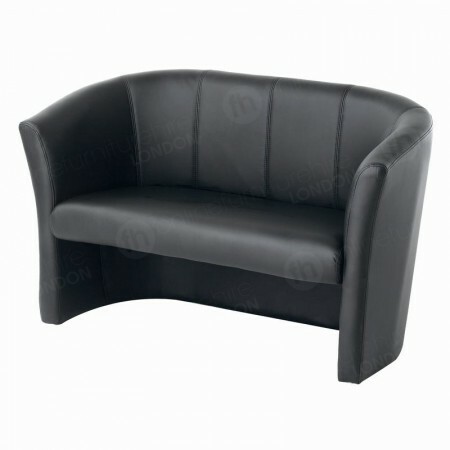 Whether you place them in a bar, cafe, restaurant or lounge, they’ll bring class and comfort to your venue. Relaxing, lounging, chatting and working - there is one item of furniture that excels when it comes to making these activities extra comfortable - tub chairs! We have a fantastic range available to all your London venues, delivered today or by tomorrow if that’s what you require. Comfort and sofas might not have always gone hand in hand, and it’s reported that the word ‘sofa’ actually derives from an arabic word that roughly translates as bench. These early additions of our super comfy 21st Century tub chair hire range were first believed to be used around 2000 BC. Basically when we moved from a more nomadic to a more settled life, furniture really started to come into its own! For many years sofas were usually only used by those folk who had money to spend and had large budgets. Being made mostly by hand, they were time consuming to create, although materials within them - horsehair and straw for example - may have been easy to get hold off. Although lots of household furnishings are common in many homes and businesses today, before complex machinery was invented to create sofas in larger numbers, they weren’t very common. This all changed in the 1700s and the following years, when factories, tools and the materials available blossomed. Springs in the early 1900s added to the comfort of sofas, while the 1960s saw an explosion of different designs and materials, resulting in a massive range of products. Where can you use our tub sofas? We’ve made sure we’ve kept our sofa furniture rental products as diverse as possible, and our black tub chairs offer both a curvy, modern design, as well as a classy black leather finish. 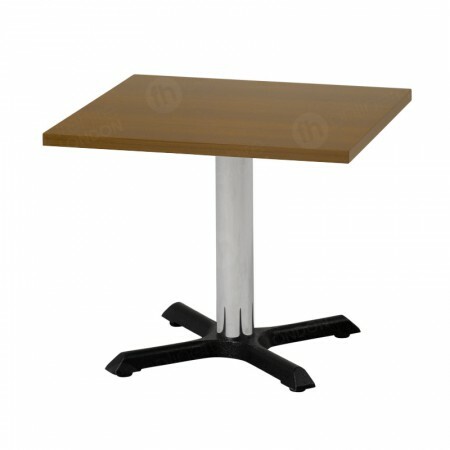 Because of the smooth good looks of this range, they are perfect for all those smart, professional locations, such as reception areas, up-market cafes, conferences, lounges, in addition to VIP areas, events and waiting rooms. Thanks to the robust finish, they’re easy to keep clean and the supportive, upholstered back is much more comfy than those early bench-like sofas! A great bonus to ordering from our sofa hire range for your London occasion, is that you can choose a selection of products, rather than just one item. For example, for events you could opt for our one/two seater tub chairs and our walnut coffee tables or our rectangular coffee tables for a smart ambiance. There are so many options available, and we’re on-hand to offer your competitively priced furniture hire, as well as ultra cool products and same/next day delivery. Are you tub chairs easy to keep clean? Very - thanks to the leather finish, they just need a quick wipe with a cloth to remove spills and stains. Do you have them in other colours? We only stock these sofas in black - but we do have white Corbusier sofas and soft seating with a natural fabric finish if you prefer.